These are two birds that don't usually come up onto the deck. 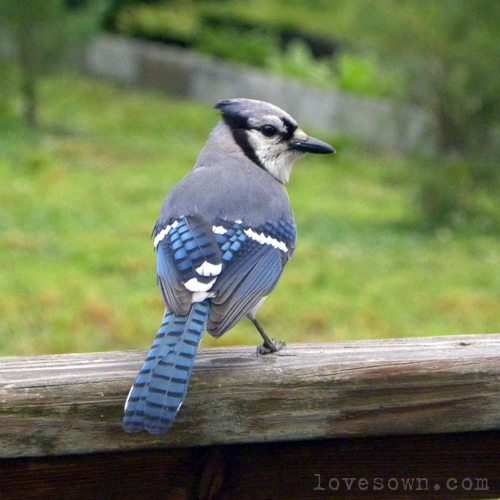 I've never been able to get a picture of a blue jay this close. They tend to stay far from the house. Just in the past couple weeks, a pair has started visiting the feeders - but only if they don't see any movement behind our windows. 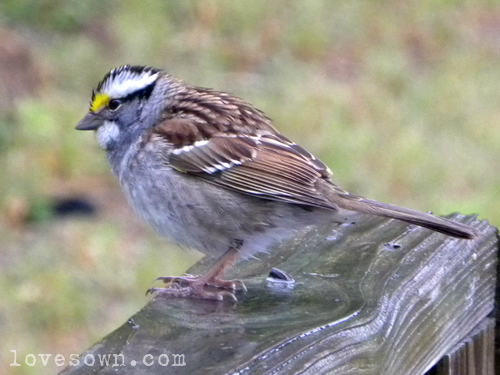 For being such bossy birds, they sure are skittish around people!